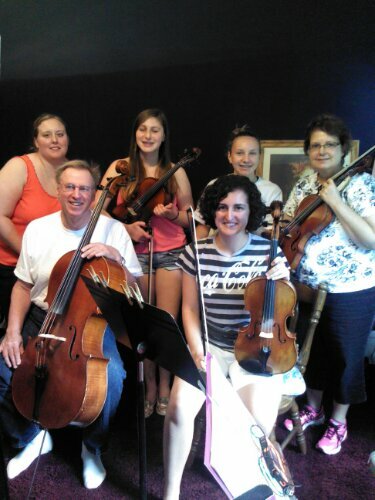 Violas Go Bach. Celli join the Festival. This entry was posted in Photo Album, Play in Week, Play-In Photos, play-in week and tagged bass, cello, photo, play in, viola. Bookmark the permalink.